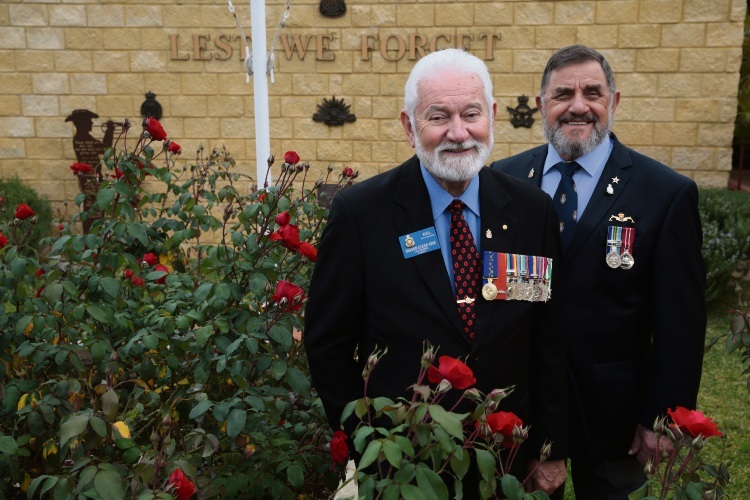 DESPITE being born five months apart and 30km away from each other, it was the connection of serving in the Vietnam War which will bond Cockburn Returned and Services League (RSL) president Digger Cleak and vice- president Malcolm ‘Tiny’ Small forever. The duo, who will run Anzac Day commemorations on Wednesday, said the day was all about mateship and remembering those who paid the ultimate sacrifice. Mr Cleak, who spent 20 years in the Royal Australian Navy including nine years in the fleet in the gunnery section, beginning in 1961, and a further 11 years with the Naval Police, said his friend epitomised what Anzac Day represented. “As welfare officer for the RSL, Tiny deals with every aspect of our members’ welfare,” he said. “We have more than 300 members and those who are in need can approach us and we deal with any requests for assistance. Mr Small (73), who served in the Royal Navy before being transferred to the Royal Australian Navy in 1964, said he became involved with the Cockburn RSL after meeting Mr Cleak through his scouting involvement. “It was only 10 years ago that I decided to belong to the RSL and went to Riverton and shifted to Cockburn shortly after,” he said. Mr Small, who was part of the Far East Strategic Reserve during the Vietnam War, said there were great days but hard days too. 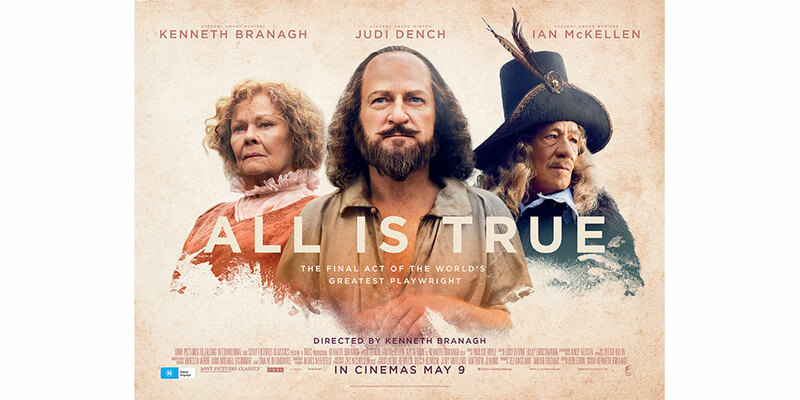 “We were all very young. We weren’t scared of what we were doing; you don’t appreciate the enormity of what it was. But then there were times when we sat and back and thought that could have been us (hit by a missile),” he said. Tomorrow the duo will be joined by their comrades on a day Mr Small said was one of the most important days of the year and one he encouraged everyone to attend. “The most important thing on Anzac Day is to be there and commemorate the fallen, the guys that never came back and then we have to think about the ones that did come back and have changed in many ways,” he said. 10.15am: Parade leaves Cockburn RSL on Frederick Road, before marching to the City of Cockburn War Memorial.